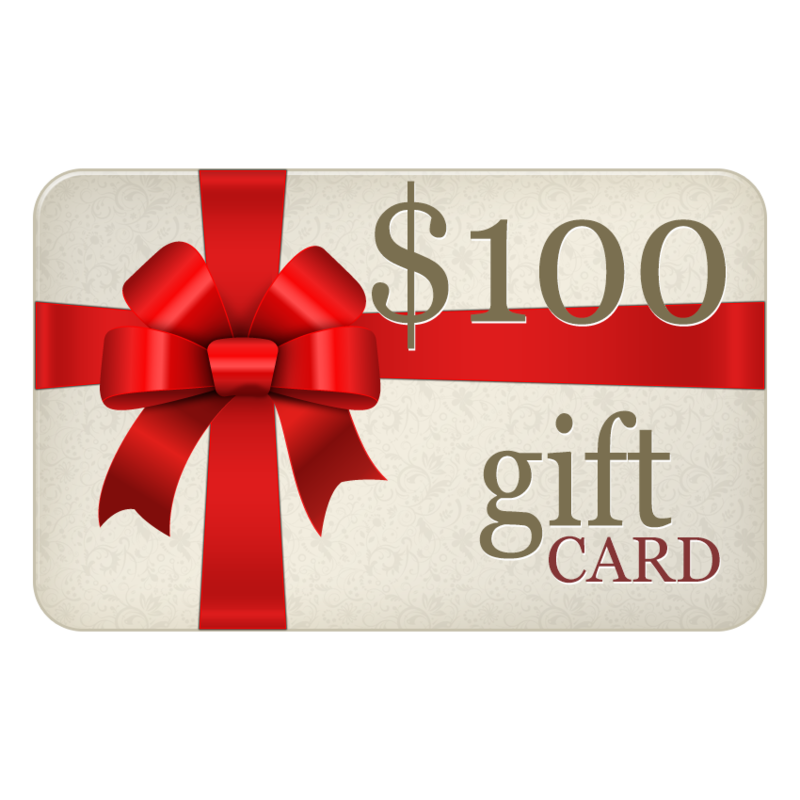 Gift Card $100 , for $100.00 at www.justcheaper.com.au in AUSTRALIA. Having trouble finding your mates a Birthday present? Gift Cards / Vouchers are the answer !! Have you Found a cheaper Price? Complete this form AFTER you have placed your order and we will refund you the difference. A few conditions apply: Please check them out HERE.